But few seem to realize that blackberries trump all other common berries in antioxidant content. Per 100 gram serving, blueberries contain 2.68 mmoles of antioxidants. Strawberries come in at 3.58 mmoles. And raspberries provide 2.86 mmoles of antioxidants per 100 gram serving. 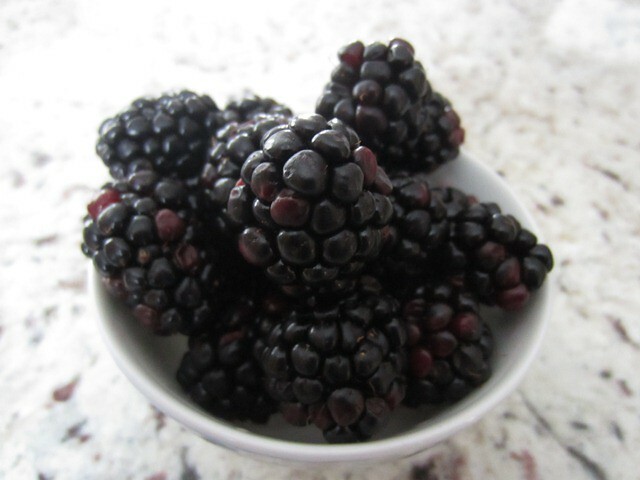 Blackberries come in at an average of 5.75 mmoles per 100 gram serving. That's more than double the antioxidant content of blueberries and raspberries. So the next time some luscious blackberries are looking up at you from a grocery stand, maybe give them a second glance and consider infusing their nutrients into your bloodstream. Perhaps with the following longevity smoothie. 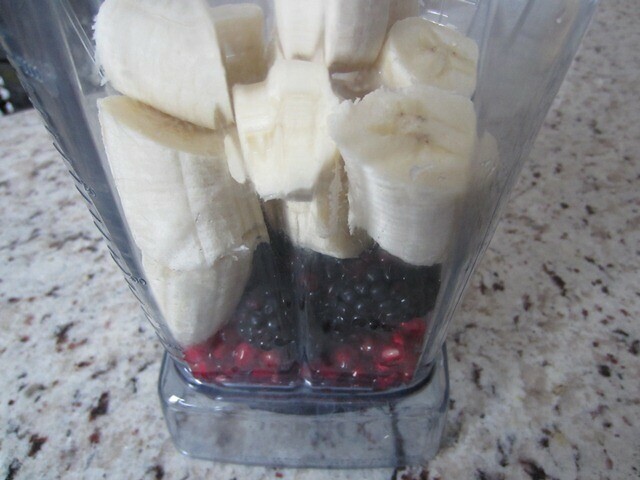 Combine all ingredients in a strong blender and blend until smooth. Add a few ripe blackberries on top as a garnish. 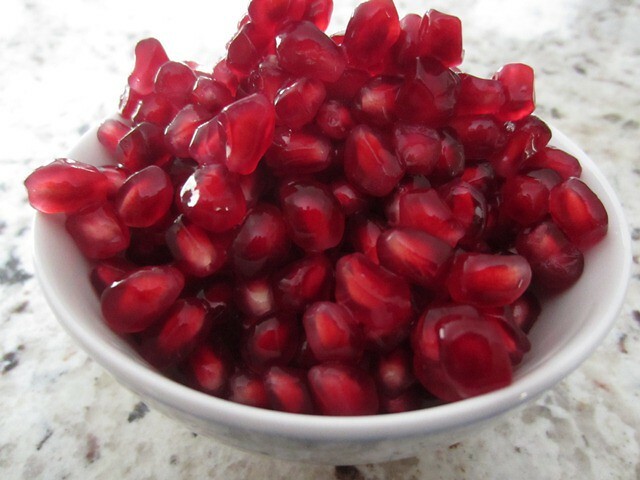 This smoothie is best enjoyed without a straw, as pomegranate arils tend to get caught up in average size straws. 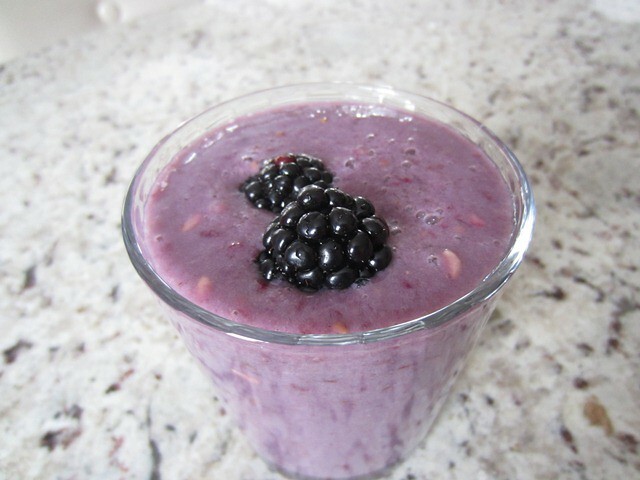 Adding a few blackberries as a garnish only improves the experience of gobbling this up straight from your cup. Hope you enjoy this longevity smoothie with loved ones. I love your website and your products. I like to make smoothies for breakfast including your Protein Blend, Cherry powder, Super Greens powder, fish oil, yogurt, etc. I was wondering if there is a loss of health properties if I make an extra smoothie to drink the next day. I take them to work and find it a bit quicker to make 2 at a time.